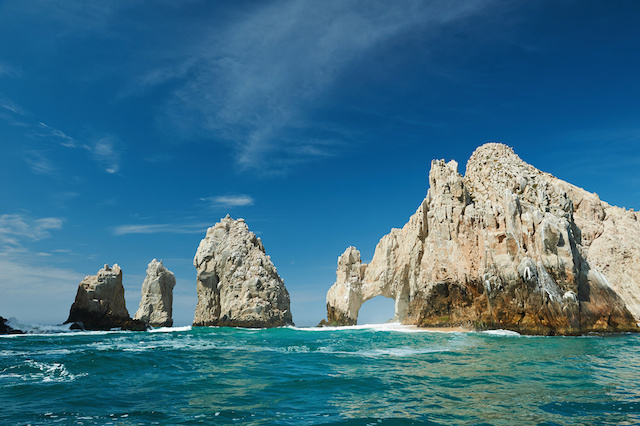 A popular private jet destination, Cabo boasts idyllic waters, adventure sports, top luxury spas and boutique hotels. From December through March, visitors may experience watching Blue, Grey, and Humpback whales as they make their bi-annual migration along the Pacific coastline. At the most desirable stretch of beach lies Chileno Bay Resort— an Auberge Resorts Collection property— named among ‘Best of the Best’ by Robb Report. From stand up paddle boarding, fine dining, sunbathing, and shopping, Cabo is the type of destination to visit for more than a weekend. 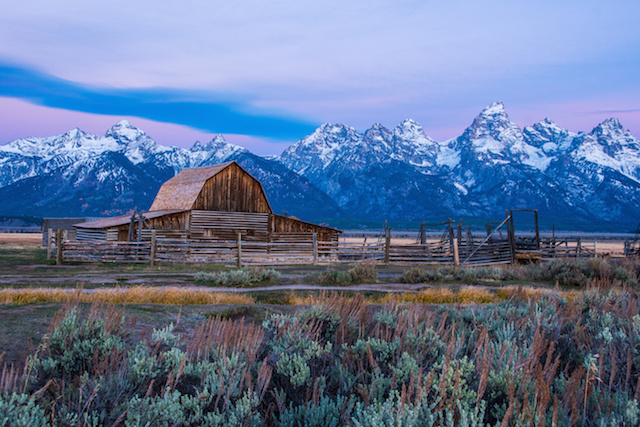 Jackson Hole’s stunning beauty, unpretentious charm— paired with upscale luxury— is the perfect place to chase powdered mountains for a weekend (or more). In just a short flight from Santa Barbara, one can go from morning surf to afternoon slopes; catching the waning sunlight while sipping ‘après-ski-style’ fireside. 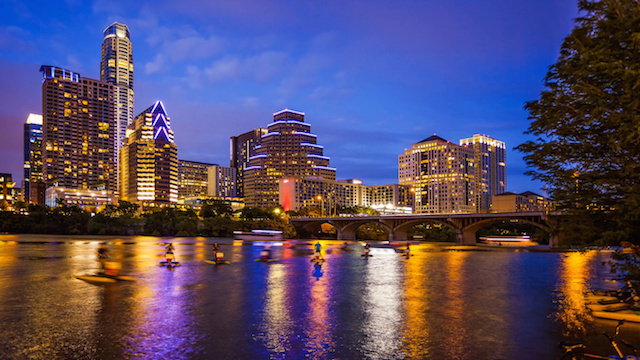 Hip and happening, Austin offers a varied array of classy and unique hotspots for the weekend private jet explorer. The city boasts two of the top-rated hotel properties in Texas; as well as an eclectic mix of swanky and sophisticated; casual and cozy boutique shops and dining establishments. There is something for everyone, and every season, in Austin. Although more suitable for a long weekend, considering the distance from Vancouver International Airport, Whistler is worth the excursion. Situated on over 8,000 acres of mountainous terrain, Whistler Blackcomb gifts endless outdoor adventure options for private jet guests. Beginner to advanced skiers are entertained during the winter season, and hiking and biking enlighten summer visitors. 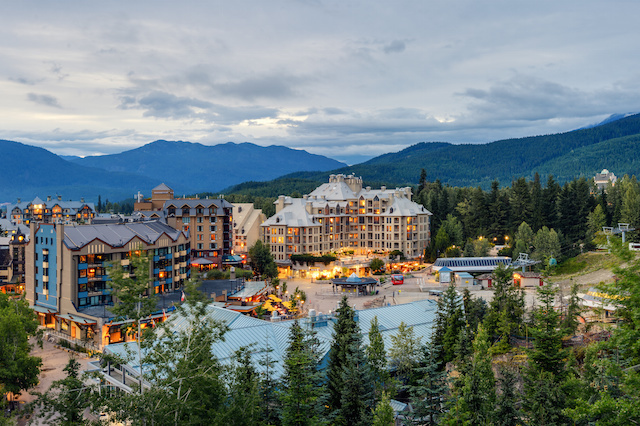 Whistler Village offers easy access to luxury accommodation, upscale dining, and haute-couture shops. 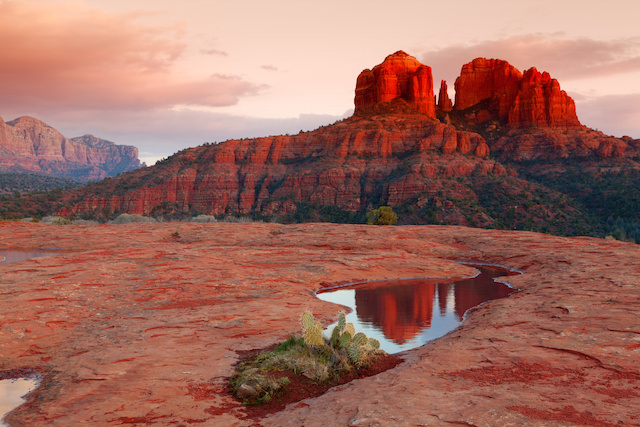 Red-rock buttes, steep canyons, fragrant pine forests, and world-class spa retreats characterize the Sedona scene. For an exclusive and enchanting dining experience, private jet travelers are invited to dine at Cress on Oak Tree at L’Auberge de Sedona. From hand-selected ingredients and locally forged fare, guests will discover an authentic taste of Northern Arizona in the Contemporary American inspired cuisine. 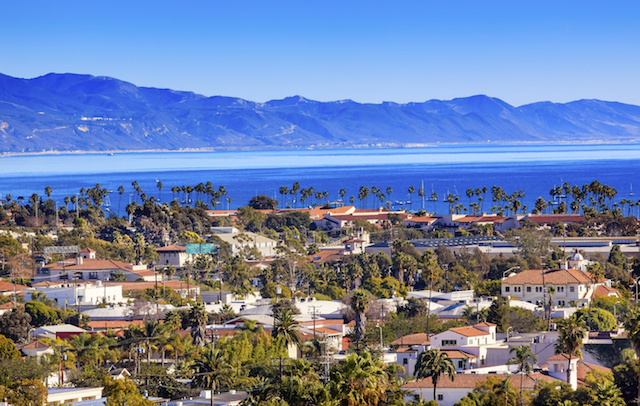 Next time you are interested in a private jet getaway, consider the options available from the sophisticated, yet subtle, California beach town of Santa Barbara. Clay Lacy Aviation offers exclusive access to the best private jet fleet available— including mid-sized and large-cabin jets. Anything to fit your private jet needs and desires! Contact a Clay Lacy charter coordinator to receive a quote on one of the mentioned getaways and other destinations today! Book now for the widest selection of aircraft.